Software Testing has huge requirement in I.T. company. 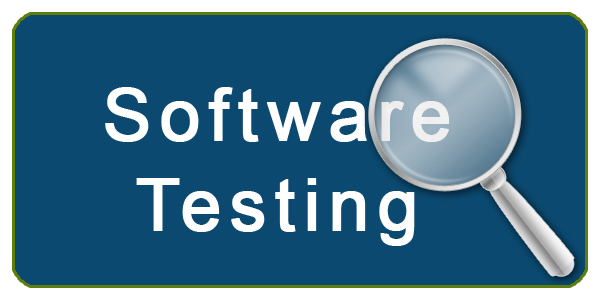 Every company need Software Tester to keep quality control of their product. Software testing is easy task compare to developer as it does not require much programming. We do have option for Manual Software Testing Course and Automated Software Testing Course. Details of Software Testing Course are as below.